The Congregation of Our Lady of Charity of the Good Shepherd – Justice & Peace Office and the Institute of the Blessed Virgin Mary – Loreto Generalate have organized a side-event to take place on 19th February during the next 57th Session of Commission for Social Development (CSocD57) in New York entitled “Mahila: Adressing Inequality and Challenges to Social Inclusion in the Community Context”. 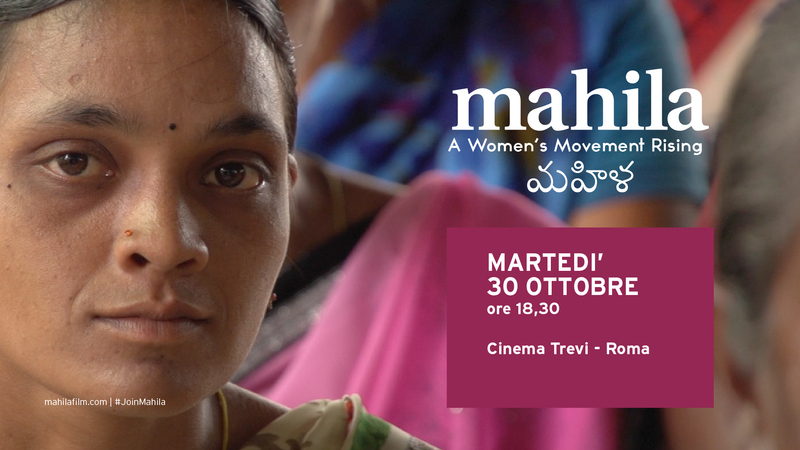 Following the screening of the documentary “Mahila” an interactive discussion will take place to share the positive results and the ongoing challenges of the Economic Justice Project that the Good Shepherd sisters supported by the Good Shepherd International Foundation are running in four different villages focused on empowering 600 Dalit and tribal women. The interventions of the project are aimed at economic, social and political empowerment of Dalit and tribal women, among the most marginalized in Indian society. The women’s lives are transformed from a situation where they have limited power, to a situation where their power is enhanced in knowledge, understanding and skills; economic decision making power, access to and control over assets; and ability to collectivize for economic activity and rights.